When you own a barn with multiple horses, there’s a good chance you spend most of your time cleaning stalls. Stall cleaning is a necessary chore, but did you know that you can design your barn to make stall cleaning easier? 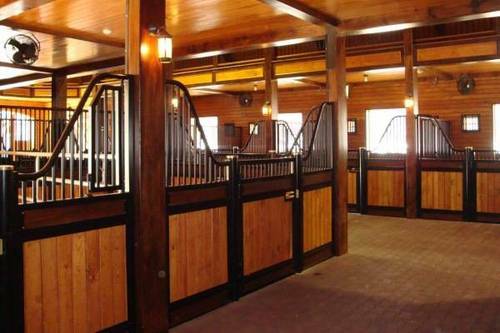 Here are some tips that you’ll want to consider when planning or building your dream barn! 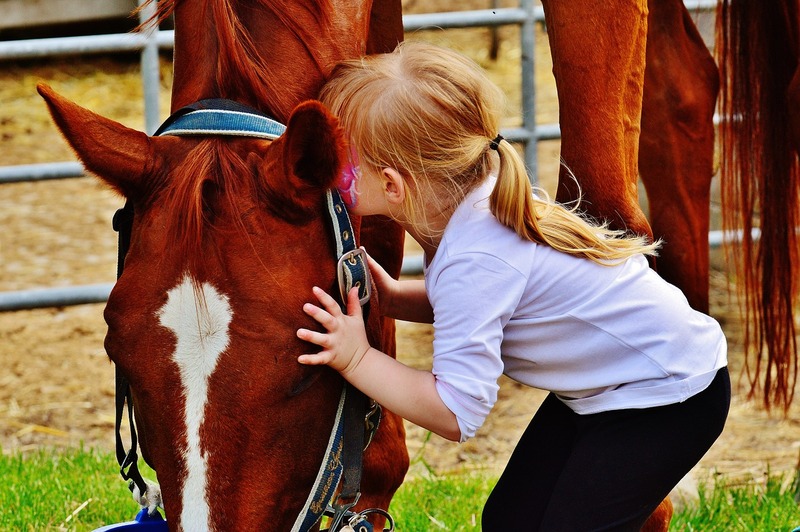 Whether you are interested in showing your horse or marketing your barn to trainers and competitive riders, there are a number of things that every show barn should have. You will most definitely want the best accessories and features to appeal to your clients and trainers. 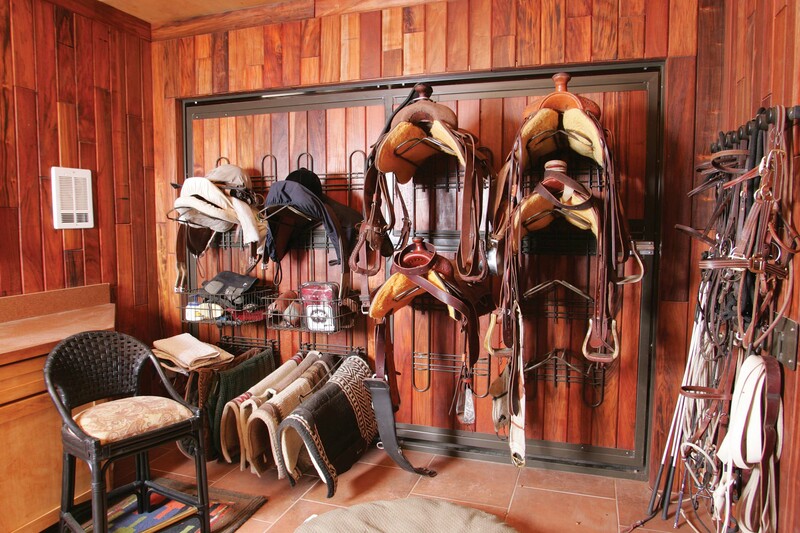 -Don’t forget about these must-have accessories for your show barn. Barn hacks – they make life with horses so much easier. From money saving alternatives to super smart moves, we’ve gathered the BEST barn hacks together in a single list to save you time and improve the function of your barn. You could give a horse a new beginning this year! Fostering a rescue horse is a great way to help a horse in need. If you think you’d like to give fostering a try, here are the basics that you will need to know. Looking at potential boarding barns can be overwhelming – how do you know which barn will be a good fit for your horse? 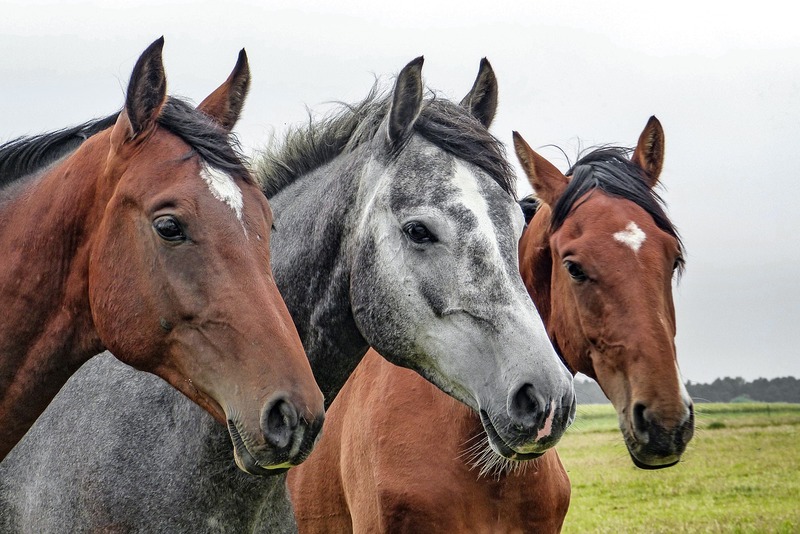 While you’ll always want to have an idea of what you’re looking for in a boarding barn, you should also have a list of questions prepared for when you go look at a potential equine barn. Here are some questions you’ll want to add to your list before you decide to lease a horse stall. 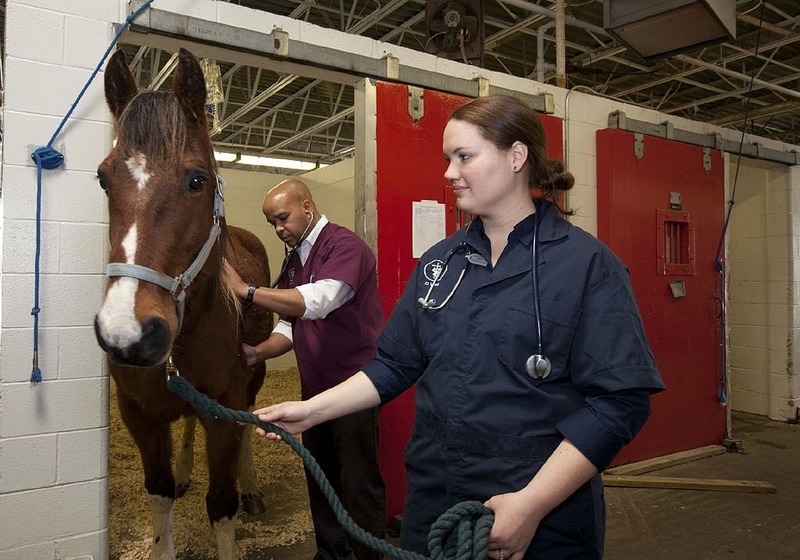 Your vet doesn’t have to be the only member of your horse’s health team. 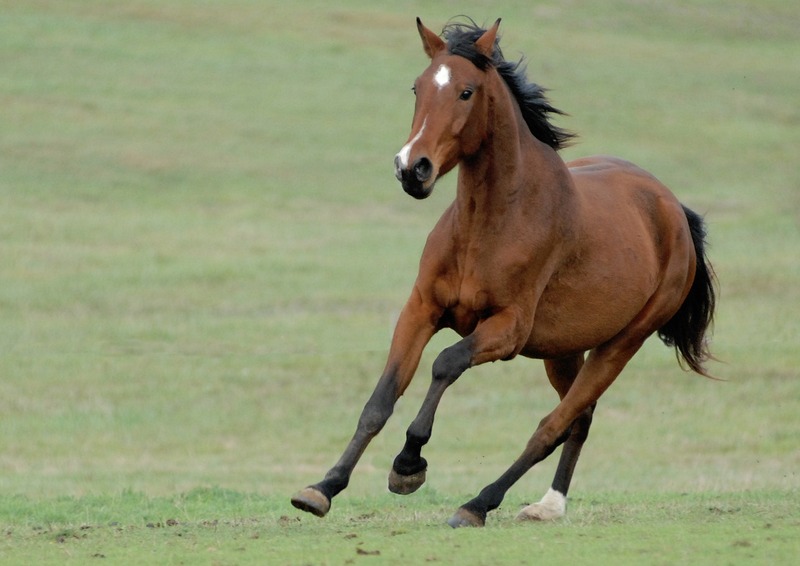 There are a variety of alternative therapies that might be right for your horse. An equine chiropractor can make a big difference in a horse’s comfort and performance, but it’s important to find a talented chiropractor. 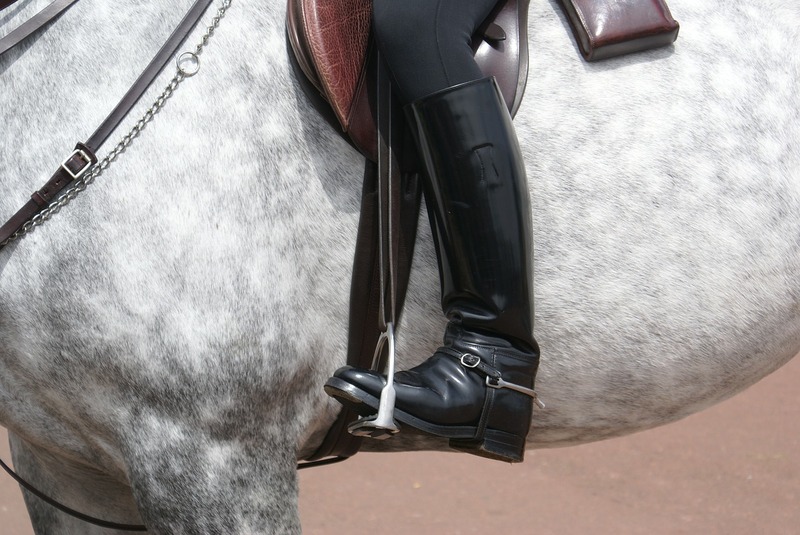 Put these tips to use when it’s time for you to find a great equine chiropractor. 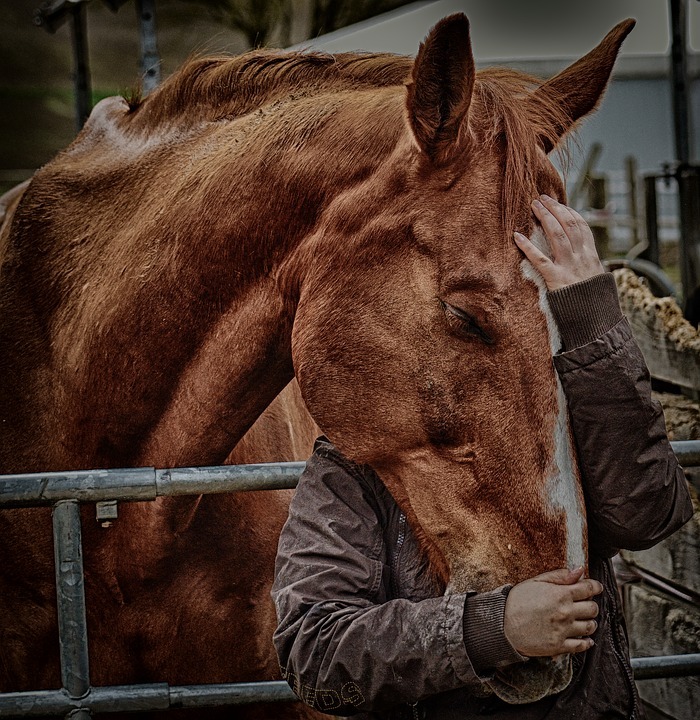 A vet is your partner in maintaining your horse's health so it's important to make sure the vet you choose is the best fit for both you and your horse. Do you know what traits you should be looking for in a great equine vet? 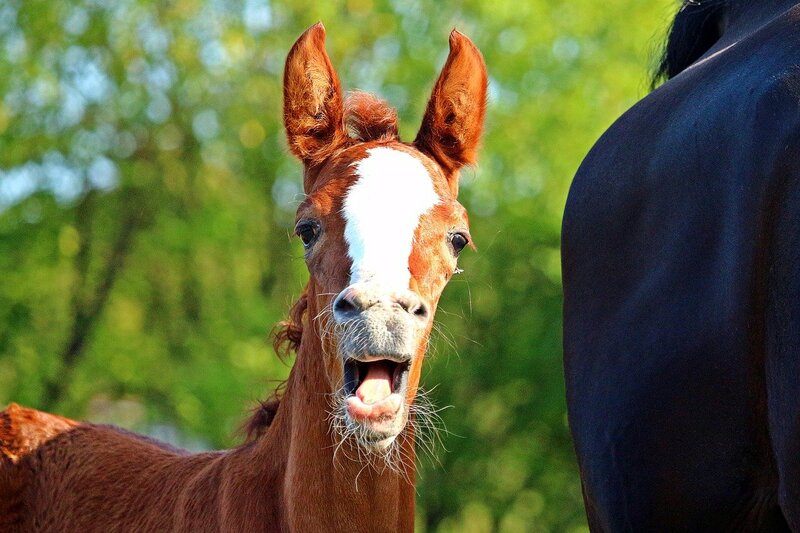 Foaling Season, Oh my! Get Prepared. Before you know it, foaling season will be here. 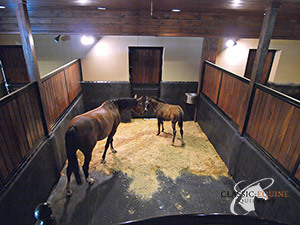 If you have broodmares in your barn, then it’s time to get ready for foaling season. Here’s a to-do list to make sure that you’re prepared for this busy season.